Vacation rental house. 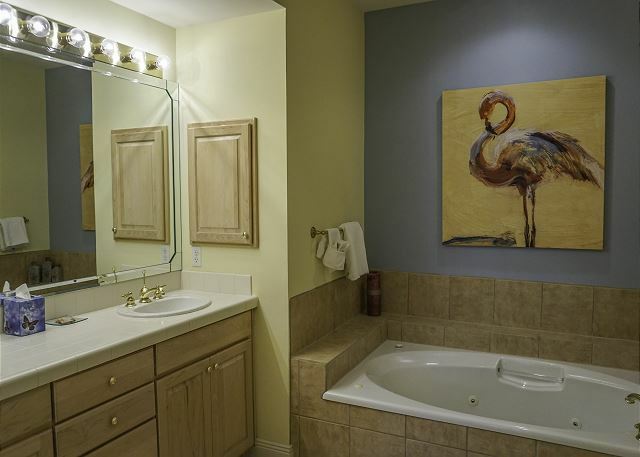 Sleeps 11, 3 bedrooms, 3.5 bathrooms. No pets allowed. 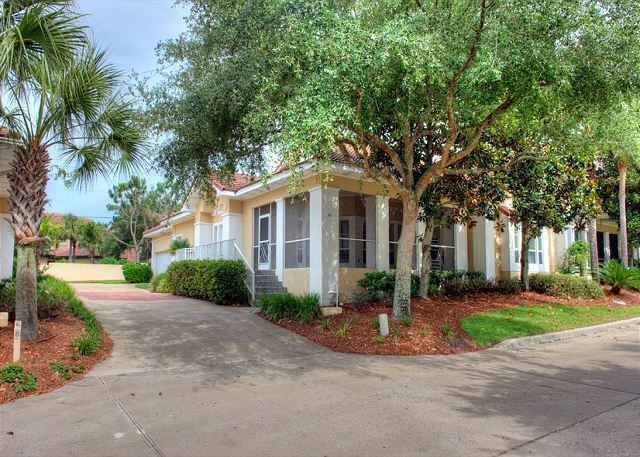 Come enjoy our TOPS'L Beach and Racquet Resort Captiva home located in the heart of the Destin beach community. 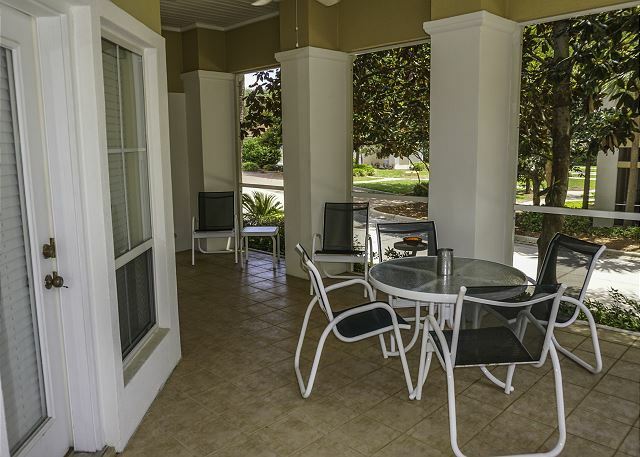 It is decorator furnished throughout and has a large open floor plan with room for everyone. 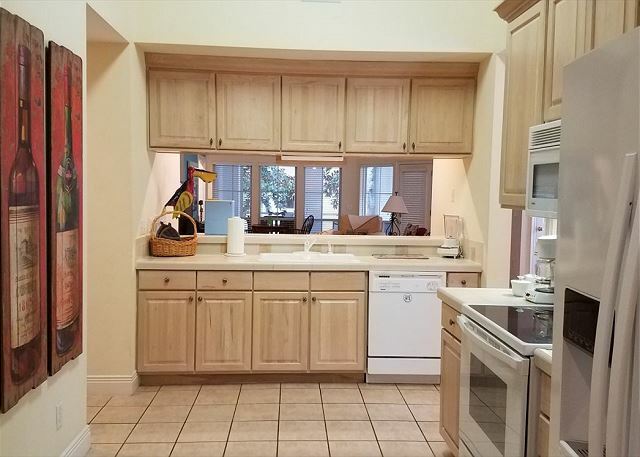 Three bedrooms with a loft and 3.5 bathrooms, 2-car garage, sleeps 11 - perfect for large families! 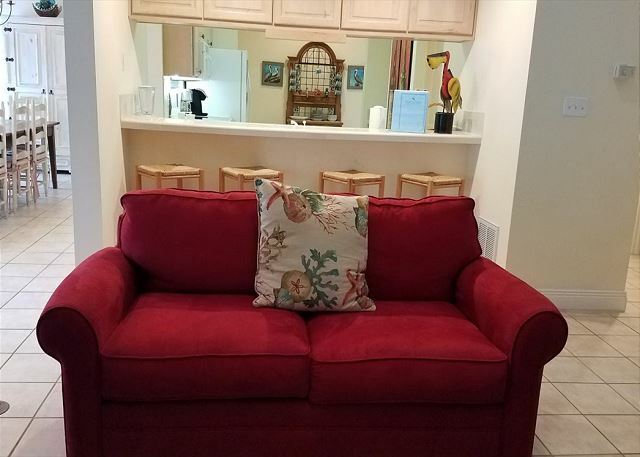 The home has a large living room with vaulted ceilings, TV with DVD player, bar and huge sectional couch with a queen sleeper; the adjoining chaise could provide sleeping space for one more. There is a half bath off the living room. 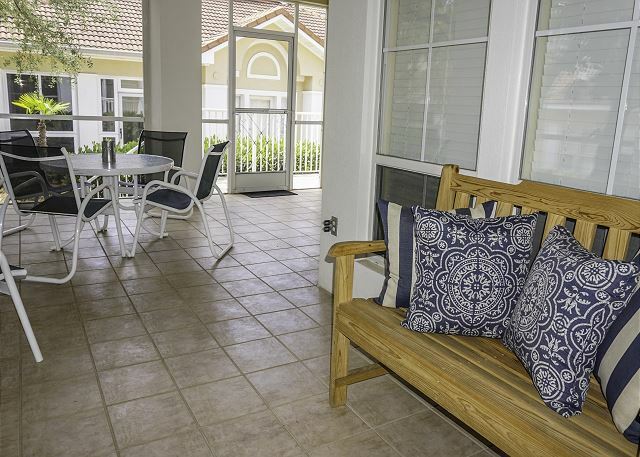 There is a large screened porch which opens from both the living area and the master bedroom that is a perfect place to enjoy morning coffee or evening refreshment after a day at the beach! This villa is a short walk to the beach or, if you prefer, the shuttle will pick you up at your door and drop you off at the beach. Once there, you will find the Tiki Hut bar and restaurant for beachside cocktails and dining. The Ocean Club is another great restaurant located on property with a full menu for your enjoyment. 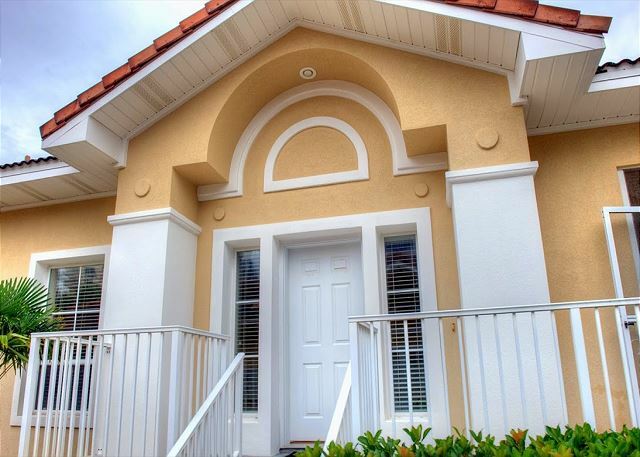 Captiva is located just across the street from world-class golf courses and just down the street from countless others. 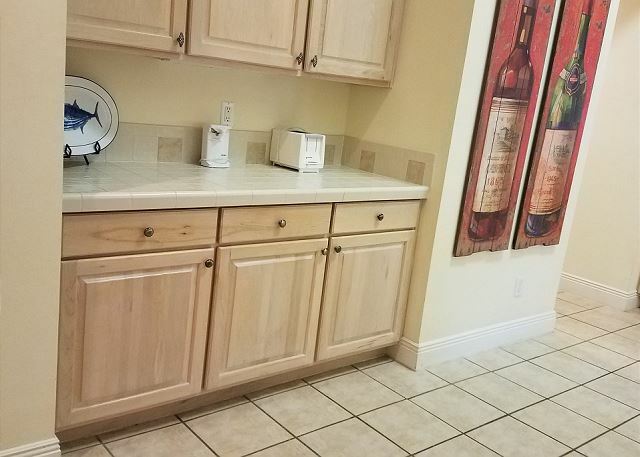 We have a large fully stocked kitchen with everything that you will need to prepare and cook large meals for family and friends. The dining room has seating for eight and a four-person bar with seating is nearby. 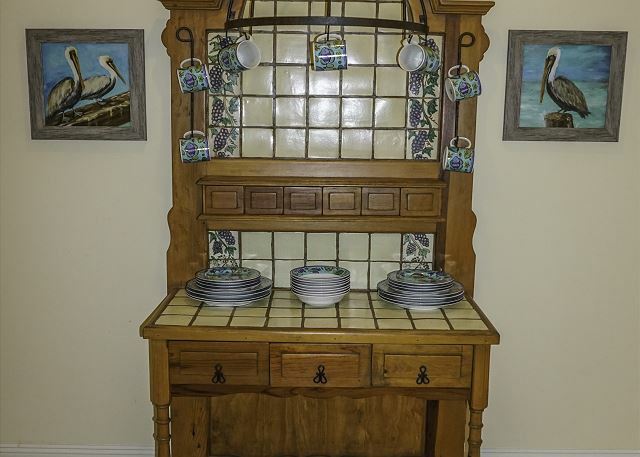 This provides adequate space for everyone to enjoy the feast! 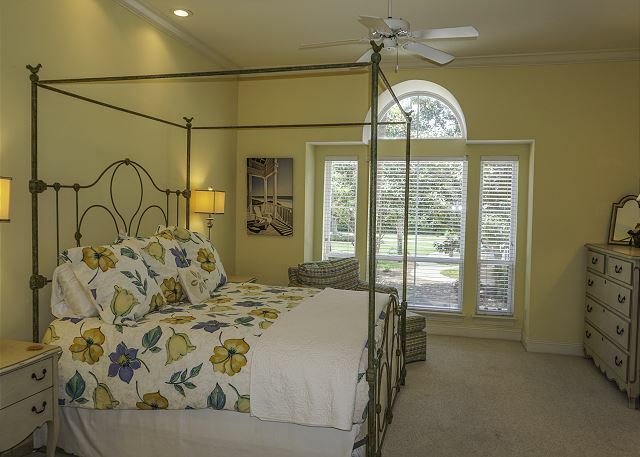 The master bedroom is a large suite on the first floor including a king bed, TV, large walk in closet and private master bath with a Jacuzzi tub, separate walk-in shower and double vanities. 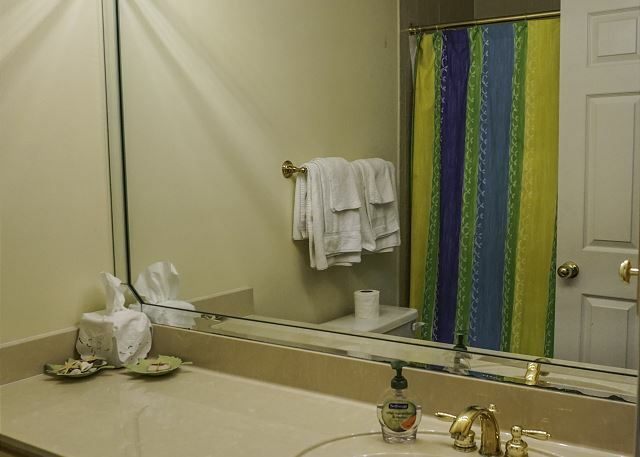 The second bedroom is a mini-suite on the first floor and has a queen bed, large closet and private bathroom with shower/tub combo. 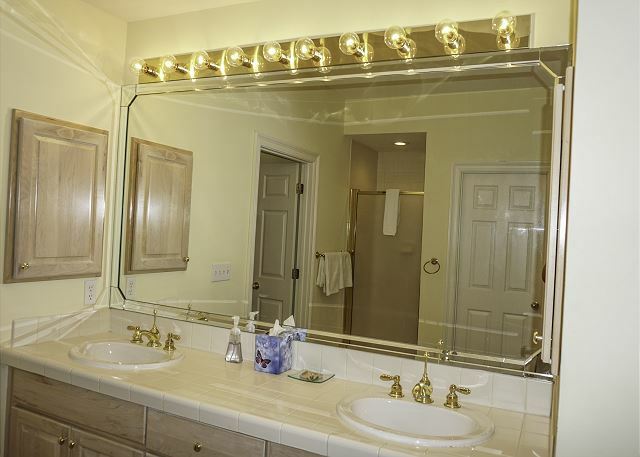 It provides total privacy as it is located on the opposite end of the house from the master suite. The third bedroom is on the second floor; it has twin beds and shares a bathroom with the loft which is right next door. The loft has a TV and queen sleeper sofa. There are doors which can be closed between the bedroom and the loft sleeping area to provide privacy and access for both areas to the bathroom located between the two rooms. There are two large closets off the bedroom and two off the loft. 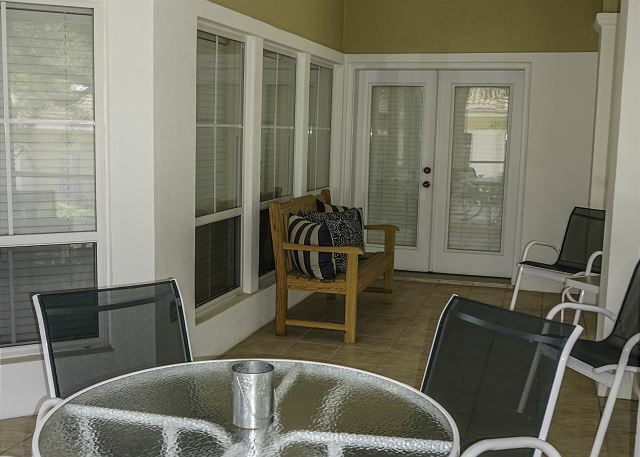 The townhome is located in a gated community with a short 5-minute walk or shuttle ride to the beach with deeded private beach entrance. The community pool is just across the street, and guests will also have access to the beachside pool and tiki bar mentioned above. There is a complimentary shuttle that will take you anywhere in the resort that you desire. In addition to the guard entry gate there is also a security car that patrols the area between the hours of 3 PM and 9 AM. 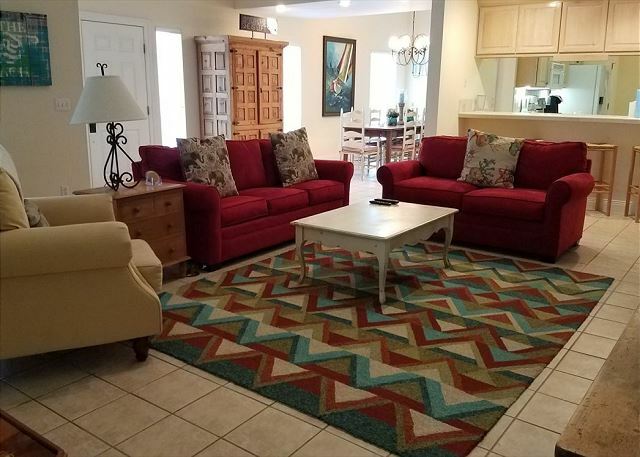 I can promise you that this is going to be wonderful rental for large and small groups. 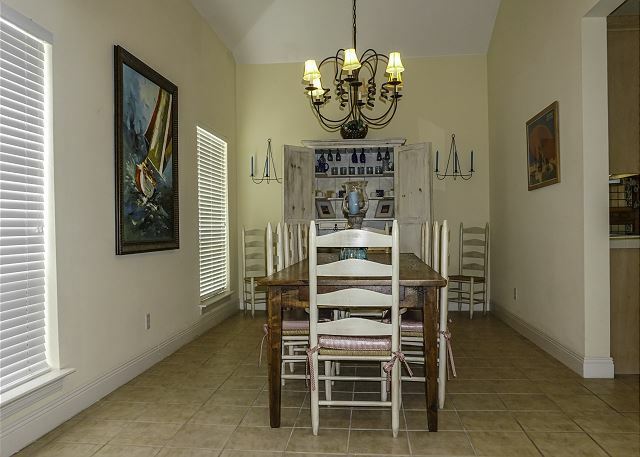 This stunning property is one your family will return to year after year! It is wonderful to find a space that provides room/options for everyone in your party. Destin has something for everyone - 10 world class golf courses, world renowned fishing, snorkeling, cruises, and wildlife viewing, Also Big Kahuna Water Park, the Gulfarium, movies, bowling, and fabulous shopping in boutiques, Grande Boulevard, Silver Sands Discount Mall and the Destin Commons. All are a stones throw away and easily accessible. Come see why we love our home in Tops’l so much. We are at your service and are always happy to help! Let us show you an amazing vacation! 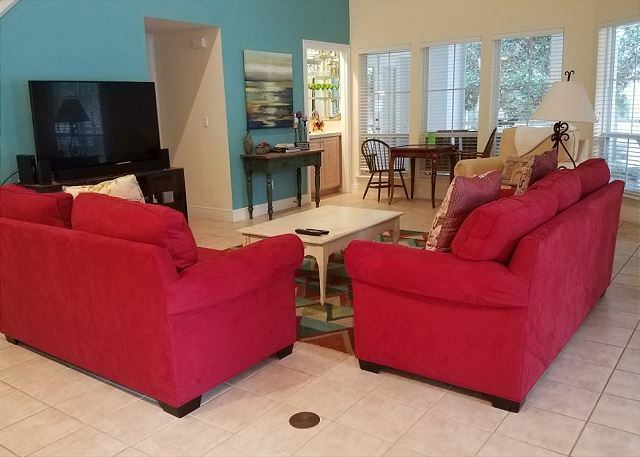 We rented this lovely place for the week of Thanksgiving and were very pleased. Our family of 4 adults and 6 children all had plenty of space. The place was clean and well stocked even with beach equipment. The house was well decorated and cosy. We loved the large table and front porch. It was very smooth dealing with Stacy . We would definely rent this again. Thanks for the great review, and I hope we will see you back again before next Thanksgiving. Our vacation rental was fantastic, very clean and my family has a great time. Thanks for the great review. I hope we will see you back again soon. Thank you for the great review. We think that TOPS'L is a great gated community if you aren't looking to be right on the beach with a nice short walk to get there. Hope we will see you again soon. 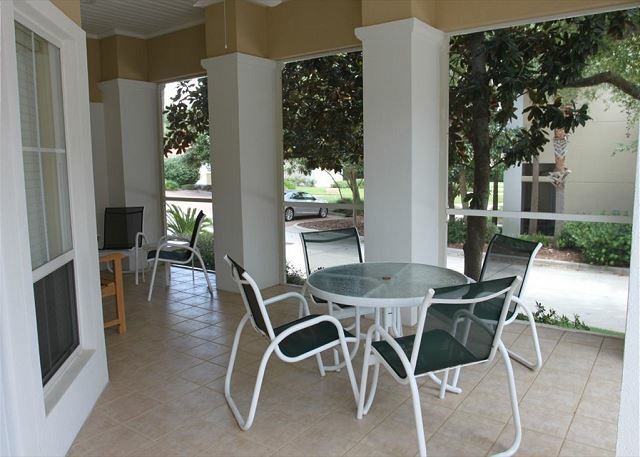 The location of the property was ideal with a short 5 minute walk or a call to the shuttle for a ride to the beach. The pool right across the street was very convenient. 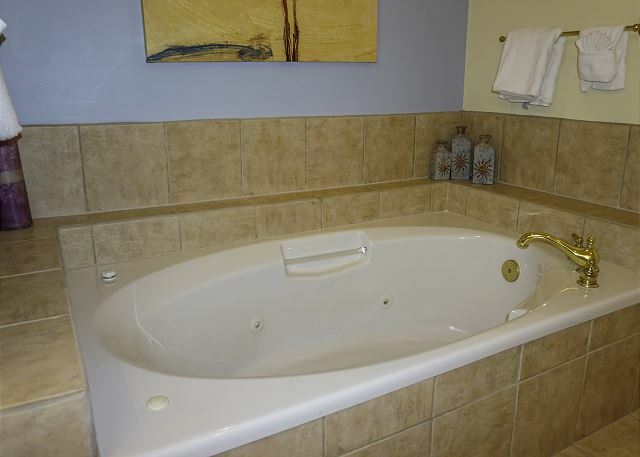 The condo was able to accommodate our group of 6 adults and 5 children. 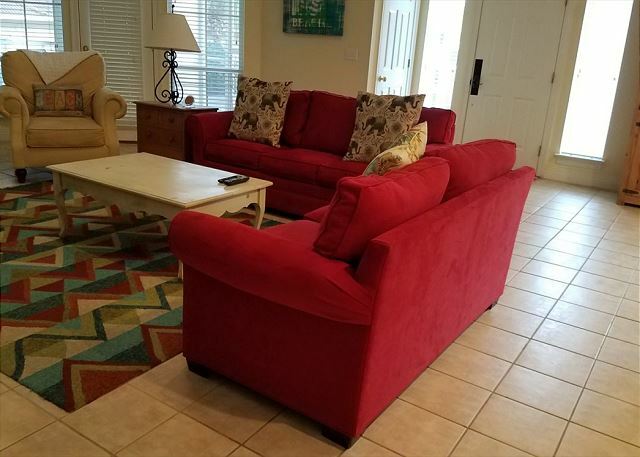 There were also many extras available for use in the unit (beach chairs, boogie boards and games). We would return to this property in the future! Thanks for the great review. 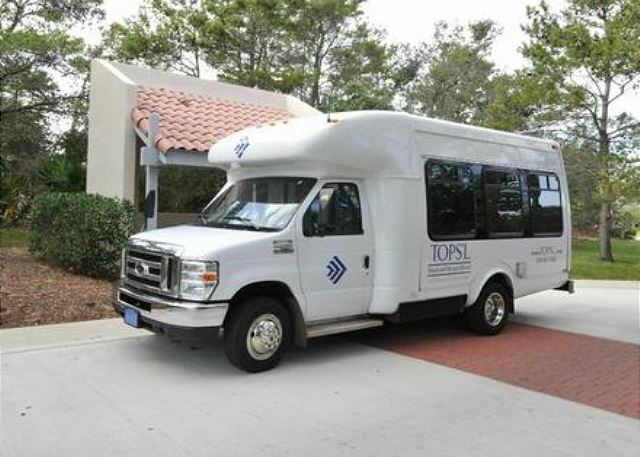 I'm glad to hear you enjoyed the TOPS'L shuttle service, and while it isn't a private pool, it is nice to have one so close to the property. I hope we will see you back in the future. 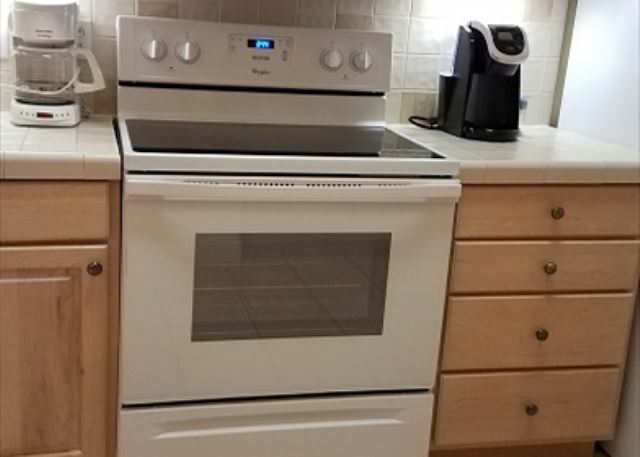 This condo was fantastic! It was clean, well maintained and decorated beautifully. The location to the beach was great. We also liked the fact that we were close to shopping and restaurants. We will definitely stay here again In the future. Our family of 7 came to visit the Emerald Coast a couple of weeks ago. We actually drove in on the same day that Alberto tropical storm came in. We were a little worried about flooding or what the conditions my be when we arrived. It ended up being just a little rain and wind and no big deal at all. We liked that this is a gated community. The guards at the gate were very thorough. The house was wonderful. Plenty of room for our family to spread out and be comfortable. 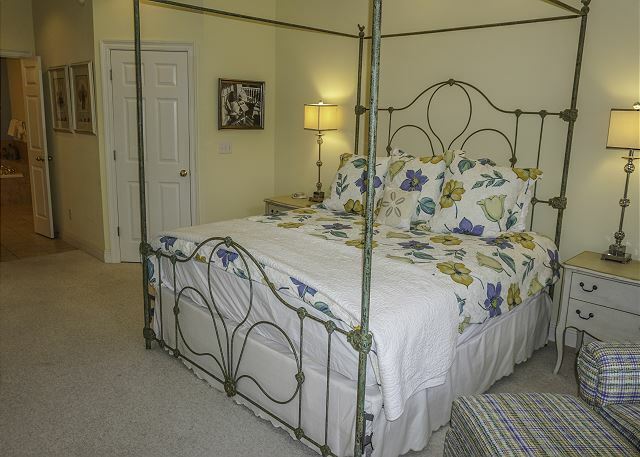 Beds were great as well and the linens and towels were great quality. The kitchen was well stocked and had everything that we needed to cook all week. We also were pleasantly surprised to find lots of beach gear in the garage. Umbrellas, chairs, toys! The owners were quick to respond to our messages and helpful. It was easy to check out and not much cleaning was required. Definitely recommend this property. We also had access to the beach side pool and restaurant. You can drive down and park near the pool entrance so you don't have to carry the beach gear from the house. Thanks for the review. Hope to see you back next year. Wow! Beautiful spacious home! We surprised our 10 year old for his birthday with this vacation. He loved everything! 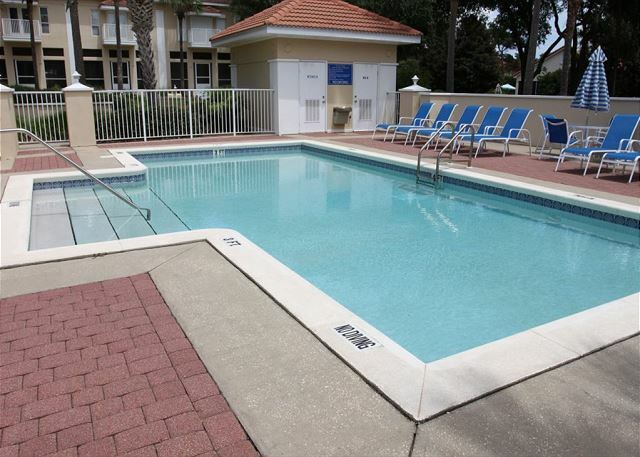 Plenty of room for our group of kiddos, easy walk to pool and beach! We will be back and booking this same home. The best part to me was watching everyone play on the game table. We are already planning our next trip!! Thank you all so much. Wonderful location and place! Would definitely com back in the future! Captiva 67 was a perfect spot for our family vacation. 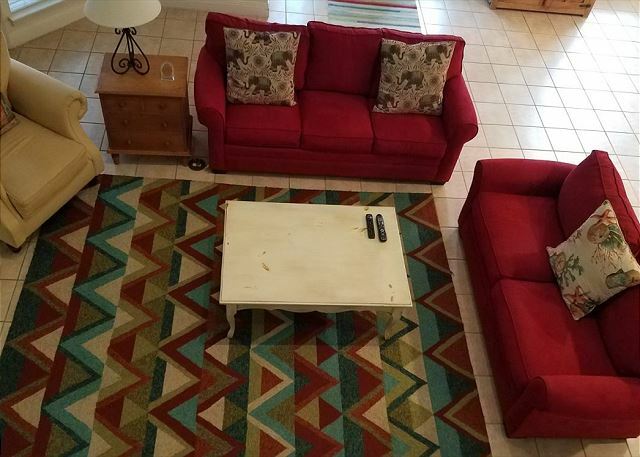 Clean and lots of space for our family to gather. We will definitely go back soon. Great Christmas at the Beach with Family! The rental with Beachndestin was exactly as described. No questions went unanswered, and detailed information made the stay very pleasant for all of us. "What you see is what you get." the accomodations were great and we had a great time. The only problem we had was the loft twin beds. The top sheet and bedspread would not stay on the bed. Also there was no blankets. My wife and I slept in the twin beds and they may have been ok for small children but not for old adults. We had a fantastic week at Captiva! The weather was beautiful and the house was a perfect fit for our group. The shuttle was a treat and we enjoyed the pickup and drop off service to and from the beach. The pool and tiki bar were clean and fun. Overall a fantastic week. We would definitely rent again.